Small Kitchen Gadgets have their own functions towards specified food, Baking Tools for cakes and cookies, Kitchen Cutting Board for food chopping and cutting etc. 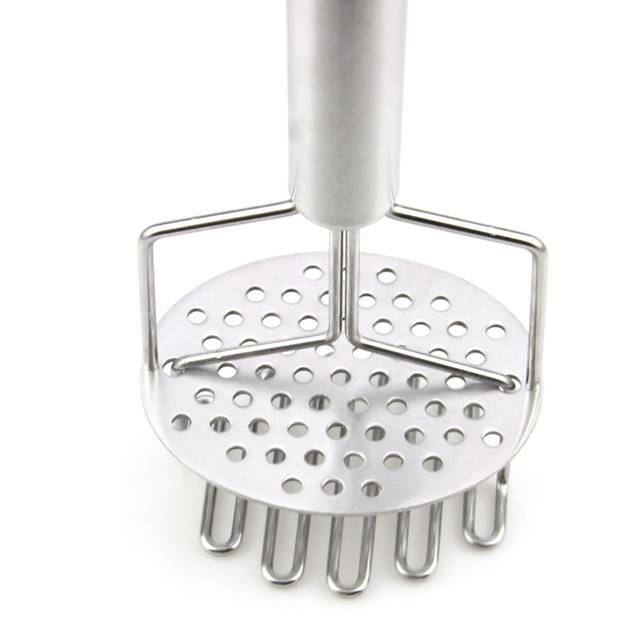 And for many families has a potato fancer or a baby, a potato masher is upon its help ---- faster and time saver. You can also make other vegetables or fruits except potato into their muds whenever you have this musher in hand. With the handle to hold, you can never be in risk of getting your hands dirt with the food muds. First press the food into slices, and then muds. Looking for ideal Stainless Steel Murphy Press Handheld Manufacturer & supplier ? We have a wide selection at great prices to help you get creative. 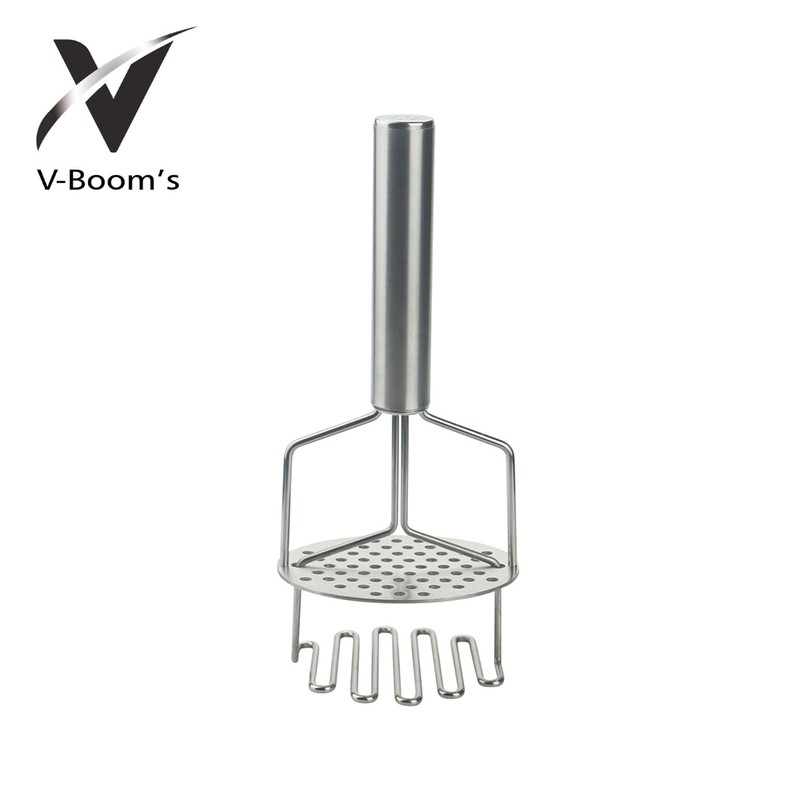 All the Vegetable Musher Fruit Ricer High Quality are quality guaranteed. 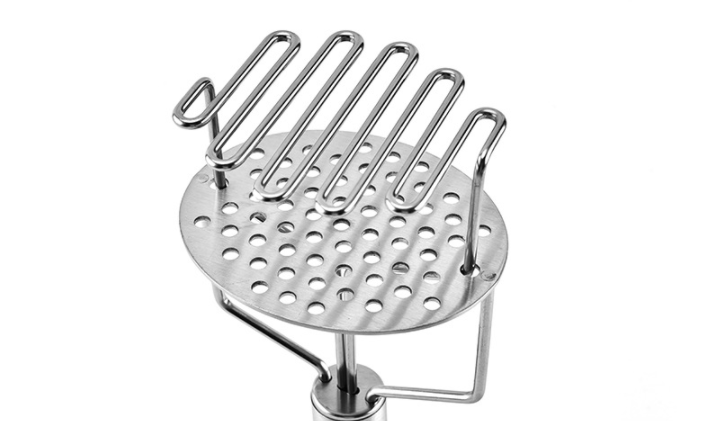 We are China Origin Factory of Professional Kitchen Gadgets Potato Press. If you have any question, please feel free to contact us.